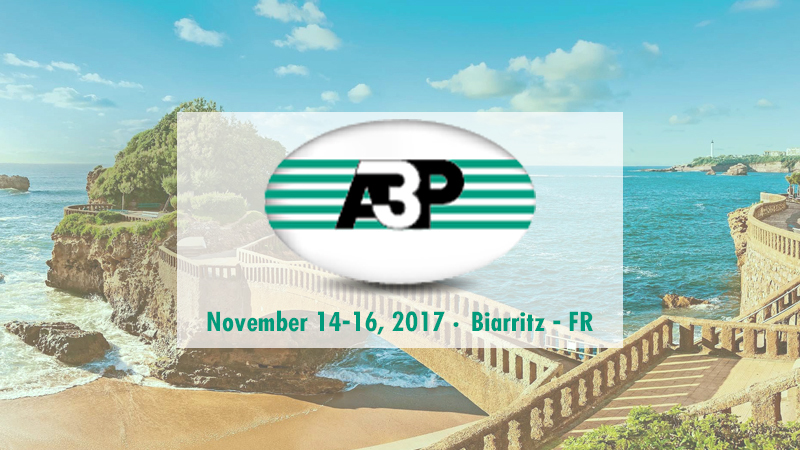 Comecer will be present at the International Congress A3P in Biarritz, France. Be a part of A3P Congress! Comecer will be in Booth #10. Each year, nearly 650 professionals from the pharmaceutical and biotech industries meet in Biarritz to share their experiences and discover the technical and scientific innovations of the moment. 3 themes have been defined to guide the 2017 edition of the International A3P Congress: Sterilization, single use and regulation. Come to meet our sales agent Mirko Tassinari.